Buried in the same speech when the FSA announced its Financial Crime guide for firms consultation Tracy McDermott, Acting Director, Enforcement and Financial Crime Division at the FSA also announced a forthcoming thematic review of investment banks and bribery and corruption. We have highlighted in recent posts that notwithstanding the SFO is the lead prosecutor for Bribery Act offences the FSA is also a powerful enforcer. The outcome of the recent thematic review of anti-money laundering client take on procedures and the comments about the risk related to PEPs is a thinly veiled assault on curbing the demand side of bribery. 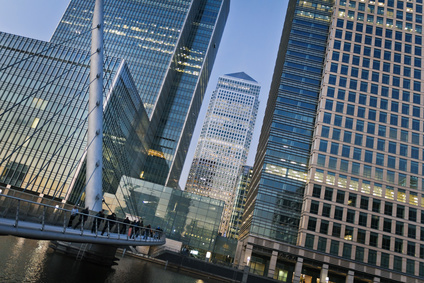 This thematic review now complete (albeit with some unsatisfactory results according to the FSA with cases having been sent to enforcement) the FSA now looks to be addressing the supply side in the context of investment banks. “Sales, Trading and Clearance Practices. We wrote in March about the reported SEC FCPA investigation into financial institutions and sovereign wealth funds. In July the SFO was forced to clarify that the SFO was not involved in the banking probe after media speculation. Regardless. It is clear that the FSA is an important part of the international enforcement jigsaw when it comes to anti-bribery enforcement. FSA firms should sit up and take note. At a minimum all FSA firms should ensure that their Adequate Procedures to prevent bribery are robust and do not fall foul of any of the deficiencies identified in previous thematic reviews and cases.